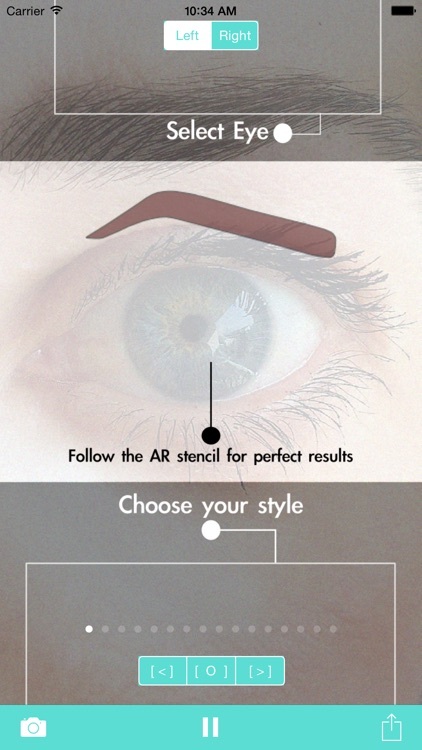 Eyebrow Shape Studio AR is an Augmented Reality mirror that lets you project eyebrow shape stencils onto your face in realtime so that you can follow the stencil and get the perfect shape every time. 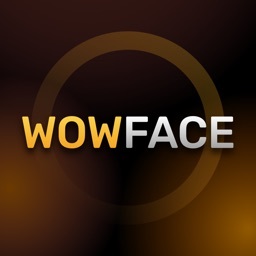 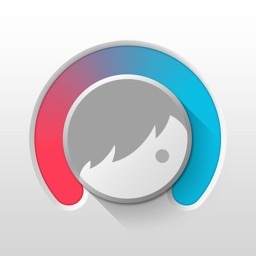 The app makes the most of your forward facing camera by focusing it on your left or right eye and zooming in on your eye which makes it easier to work on an individual eyebrow versus simple "full face" camera image mirrors. 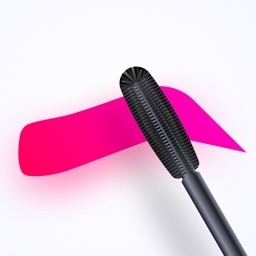 Choose the perfect shape from the built in professionally designed eyebrow stencils, see how they look on your face in realtime not just on a photo. 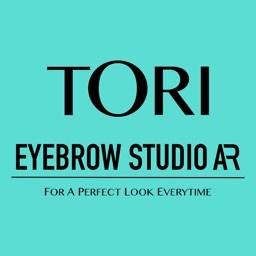 When you find the shape that suits you best the Eyebrow Shape Studio augmented reality makeup mirror keeps the shape on the mirror image of your face so that you can follow the outline. 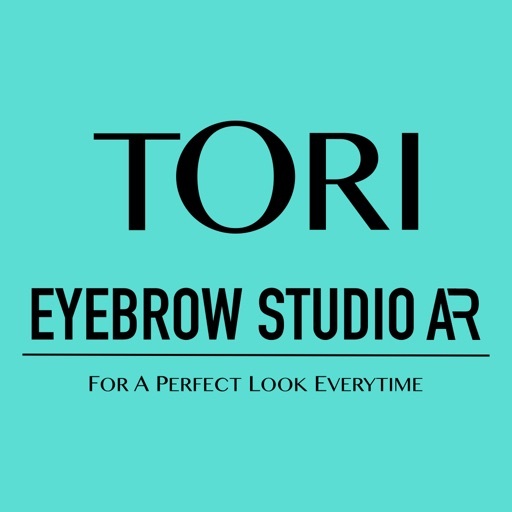 The Eyebrow Shape Studio - Augmented Reality Makeup Mirror makes working on your eyebrows or makeup easy as it is specially designed to zoom in on your left or right eye as you work. 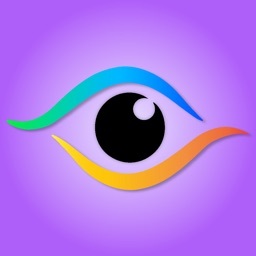 This avoids trying to look across at the eye you are working on. 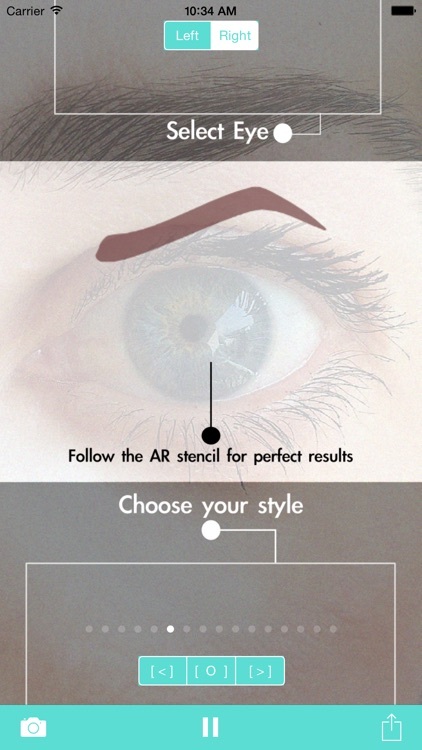 Simply look centrally at the camera and Eyebrow Shape Studio's Augmented Reality Makeup Mirror will select your eye and bring it front and centre. 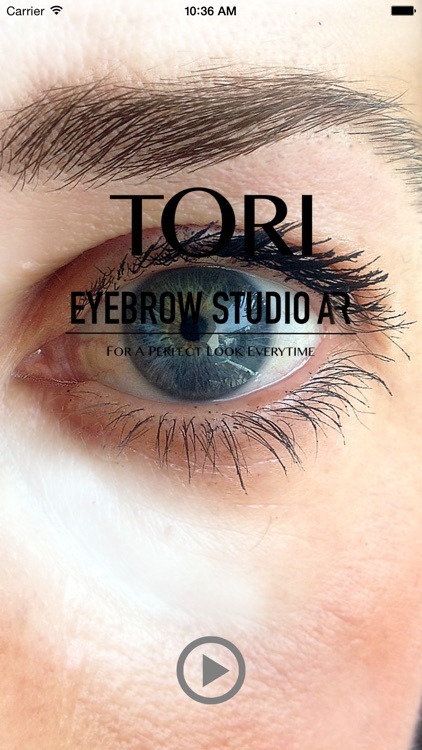 Try on the perfect brows and share instant photo's with your friends on FaceBook and Twitter to see what they think.